The US-China trade war escalated further over the weekend, with the Trump administration imposing tariffs on an additional $200B of Chinese goods. China responded almost immediately with $60B of new tariffs of their own, prompting the US administration to threaten an incremental $267B tariffs in the weeks ahead. With the trade war entering this dizzying new and uncertain phase, we thought it would be helpful to revisit the possible ramifications for startups. Tariffs have a direct impact on the price of imports, pressuring profitability at companies that source components from overseas. Hardware companies have meaningful exposure here and likely stand to face some impact from recent measures as circuit boards, power assemblies, and computer chips were specifically mentioned on the US tariff list. Chinese suppliers are also important for firms that leverage the Open Compute Project (which includes many prominent internet firms). Revenue pressures may increase if trade frictions hurt broader economic growth and business sentiment. Startups may face additional hurdles in reaching growth targets against this backdrop. Domestic investment flows could slow as well. Large corporates are an important source of venture funding as well as a key driver of exits (via acquisitions). Lower profitability from margin and/or revenue pressures could weigh on free cash flow for these firms and may suppress their M&A/investment appetites. Select hardware manufacturers were provided some relief in the recent tariff rounds, with smartwatches and Bluetooth devices excluded by the US administration. It may be too early for these companies to breathe a sigh of relief, though. 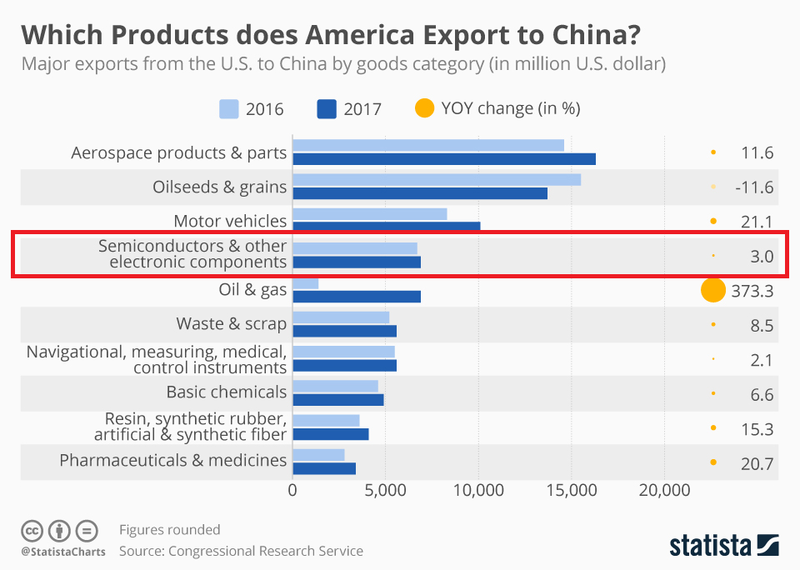 Many electronics manufacturers depend heavily on China as an export market and it remains to be seen whether the China retaliates with tariffs on US electronics exports. The Trump administration has scrapped plans to restrict Chinese investment in US firms, including start-ups (at least for now). We believe lower Chinese investment flows would have a meaningful impact on valuations in future funding rounds -- China has accounted for 10-16% of the investment in US venture-backed companies over recent years.